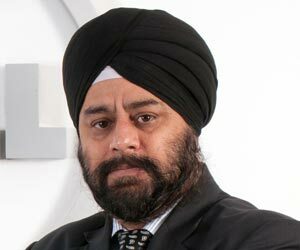 Ravinder Pal Singh is a SeniorIndustry Consultant and Expert in Digital infrastructure solutions to create sustainable and Smartbusiness processes. Ravinder has more than 20 years’ experience in the business &technology consulting, Enterprise Architecture and solutions mainly in the areas of Industry vertical solutions (Real Estate, Healthcare, Education, Media, Manufacturingetc. ), Data center, Collaboration and network technology Solutions. Ravinder has managed several roles mainly in Enterprise Architecture, Solution Architecture & design, Project & Program management, Service delivery and services Management.